We don’t only teach yoga, we seek to create a gentle atmosphere. 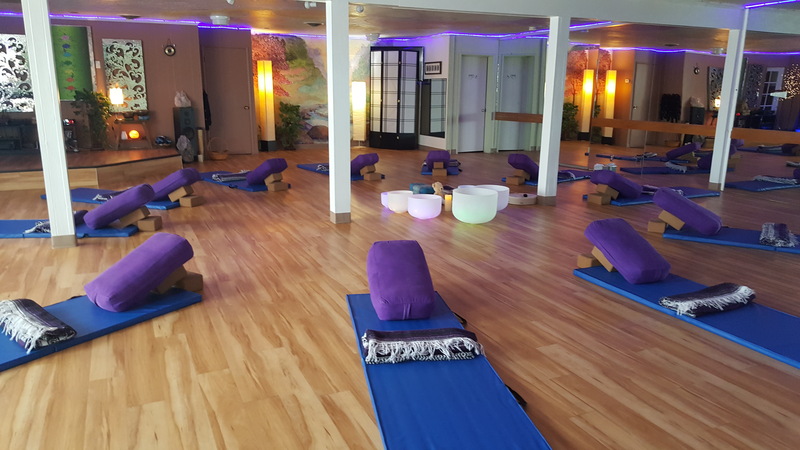 Students step onto a yoga mat for different reasons, whatever your reason may be at Village Yoga & Wellness Center you will experience a community of teachers and students that will support you on your path. We are able to cater to your individual needs to help nourish the complete therapeutic experience.